Want to know more about Nube iO or arrange a meeting? improve comfort conditions and save energy by reducing cost barriers in commercial buildings. Wireless devices are easily installed to collect building data. Data collected is processed on site or in the cloud. Using advanced software, decisions are made about building assets and environments. These decisions are pushed back to devices to create results. Nube iO has incorporated a range of inspiring features to improve the way you manage your assets and buildings. Keep your logic in sync with the cloud allowing changes to be made either at the device or in the cloud. Nube iO can learn and make improvements to your assets or buildings for you. Simple mass updates across thousands of devices in one instance. AI allows Nube iO to make intelligent asset decisions based on the data collected. 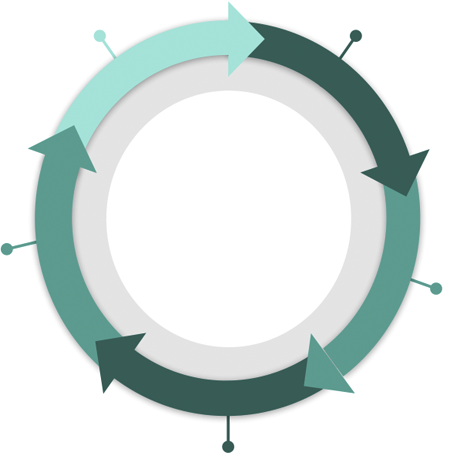 Nube iO runs data through algorithms and determines specified asset outcomes. 100% web based programming using Node Red. Whether your portfolio has one building or many, Nube iO can provide an asset solution. Nube iO is able to move server compute functionality from the cloud to your on site device. 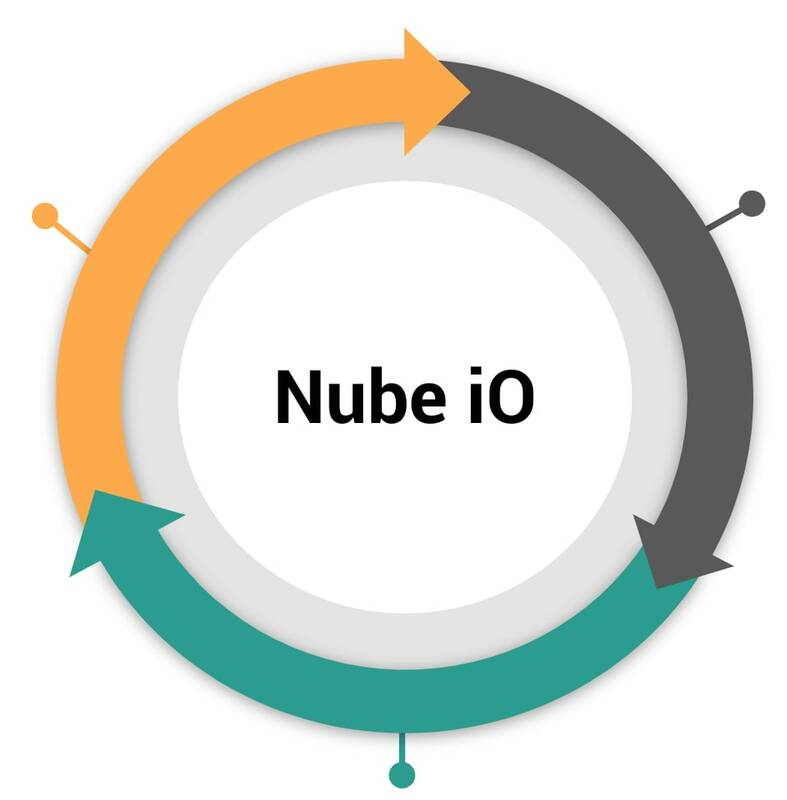 Integrate Nube iO products with existing building management systems or 3rd party enterprise analytic partners. Nube iO is the solution to existing building problems.